The beautiful world that we are trying to build, that I am dedicating my life to building must be irresistible. ** To create a world that people can't resist being a part of we will need to help people find a way to contribute from their heart, from a place of play, joy and confidence. It will need to be world where we are proud of ourselves. 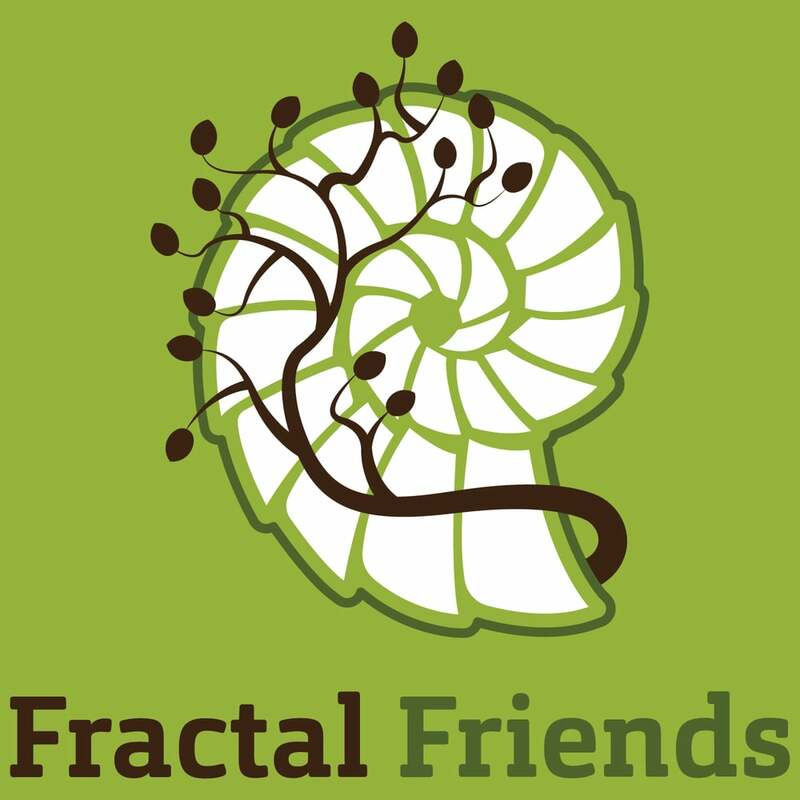 This is a powerful addition to the idea that we need to figure out how to all get along, that I feature so prominently in this Fractal Friends project. To build the world where we're all in this together, we will each need to consider what is our unique and amazing contribution to the world we dream of. Furthermore, we all need to offer support to the brothers and sisters who want to refine their offering or are afraid to show their truth. This point about fear is key. Speaking from my experience, I can say that I've hesitated to fully unfurl my offering to the world because I've been afraid that it's not good enough, and I've been ashamed to live into my power. I think that shame drives a lot of our lives. We either hide from what we're ashamed of or we use it to motivate our actions. Our shame around how much we've damaged the world and each other pushes us to try to do better. It's kind of effective, but it also feels absolutely toxic to me. The opposite of shame seems to be pride. Yet we're even taught to be ashamed of pride. It is after all the first of the seven deadly sins. Nonetheless, I want to assert that it might be the key to building the future we all long for. The invisible yet opaque shadow of shame eclipses my (our) pride in what I am (we are) and what I (we) can become. I've worked hard to get to where I am, and I'm choosing to be proud of my effort and my hard-earned self. And I'm choosing to leverage my work as a host, facilitator and mediator to elicit the best of the people around me. I want to offer my greatest contribution to the future and I want to help other people do the same. Our collective work is to cobble these contributions into the tapestry of the irresistible future we all want to live in. We need to all look toward a world that we ache to be a part of, because we all know exactly the role we want to play. What do you want to contribute to the future that you dream of? *Yes, I confirmed that this a very inclusive definition of man including gay, straight, queer, cisgendered, trans, old, young, all colors and nationalities, etc. **I credit Vivian Batista of NAJANDA for reminding me of the power of the word "irresistible."